Mountfield S481 PD Self-Propelled Lawnmower for sale. 48cm (19″) cutting width with 5 pre-set cutting postitions from 25mm to 65mm. Mountfield 160cc OHV four stroke engine and 70 litre grass collector. Special offer price of only £349.00 (MRRP £419.00). 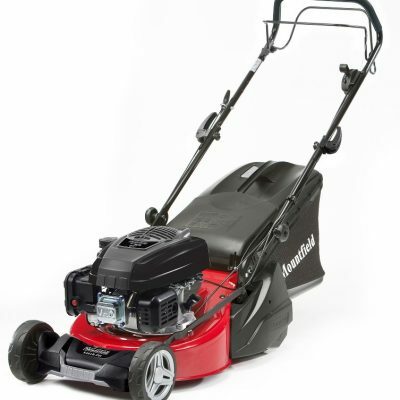 Mountfield S481 PD 48cm Self-Propelled Lawnmower for sale. 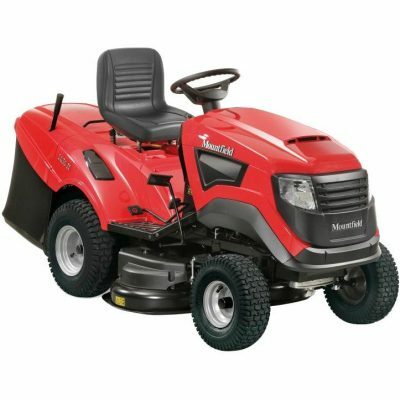 The Mountfield S481 PD Self-Propelled Lawnmower is a popular machine and has a 48cm (19″) cutting width and power driven rear wheels, so no need to push! 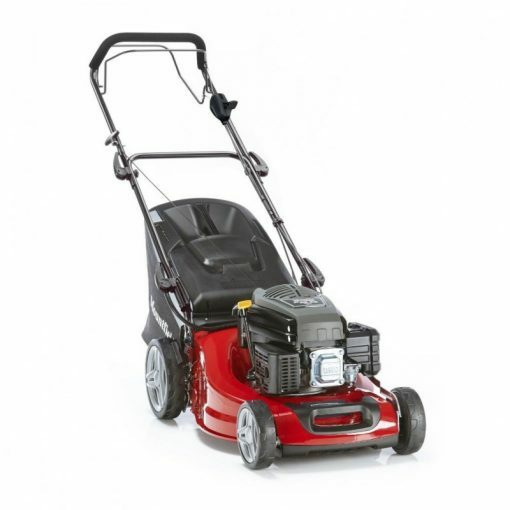 The list of features include a robust steel chassis powder coated for longevity, Mountfield 160cc OHV 4 stroke engine, single lever height of cut adjustment, a 70 litre grass collector and a mulching plug supplied as standard. This easy start machine is a dream to use and gives a superb finish and is suitable for medium sized gardens up to 40m x 40m. 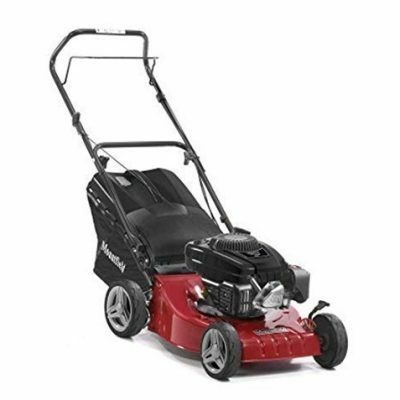 This Mountfield S481 PD 48cm Self-Propelled Lawnmower is on a great price of only £349.00 (MRRP £419.00). For more information contact our horticultural sales team.